We understand circumstances change. We realize you may find yourself unable to make a mortgage payment each month, service other secured & unsecured debt along with normal living expenses. The availability of positive cash flow is key. We’re here to help you through difficult times. then take decisive & prompt action. A growing trend sadly involves property foreclosures in the 55+ age group where there is positive equity – that is, where the loan / mortgage debt is less than the fair market value of the property. I am expert in and designated as a Senior Real Estate Specialist for those in the 55+ age group. CURING the defaulting mortgage amount (see below) – this generally is a payment to bring current all past due mortgage payments, impounds (if applicable) for taxes & insurance, late fees, foreclosure fees, etc. Asking the lender to some other sort of relief such as a forbearance, repayment plan, or loan modification. 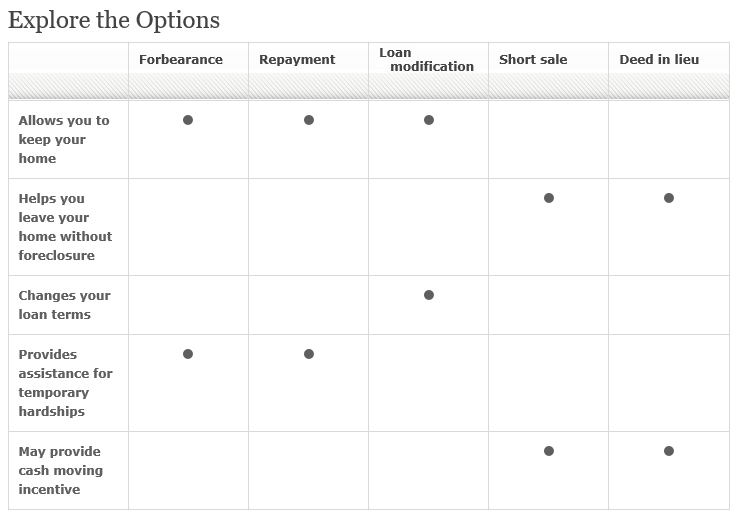 Lenders may demand financial information from you before granting any of these options. IT MIGHT BE THE RIGHT TIME TO SELL. The events that lead up to mortgage default justify considering whether now is the right time to sell the property in order to extract the equity that can then be used to ‘right-size’ – that is, for instance, sell a property you have out grown for something that better fits your lifestyle and is more affordable. My TEAM of real estate experts will assess your property value, physical condition, and more to make recommendations. It is not always wise to cure a loan just because you can; the same situation that lead up to the default may recur & at a time you are in a less well-positioned place in life to contend with the default and lender pressure! If you want to sell your house but it’s worth less than the amount remaining on the mortgage, this may allow you to sell your house & settle your mortgage debt. By completing a short sale ..
you could qualify for financial assistance to help with relocation costs. 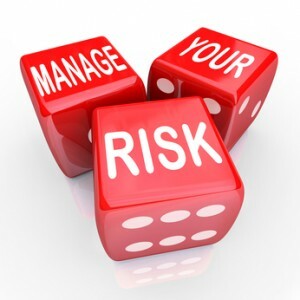 You may significantly mitigate legal / tax liability exposures. You owe more on the mortgage than what the home is currently worth. The home is in livable condition, passed a property inspection / not condemned. » NOTE: If there are ANY liens on the title, such as one or more junior loans or a IRS or FTB tax lien or money judgment or the like, a Deed In Lieu is NOT possible absent cooperation from the other lienholders releasing their position. This program allows you to pay back the past-due amount with your regular monthly payments over an extended period of time. This means your monthly payments will be higher than normal as part of a repayment plan. An initial down payment (or contribution) may also be required to get started. It allows you time to catch up on past-due payments without having to come up with the total amount due at once. This program offers you temporary financial relief if you are unemployed by reducing your monthly mortgage payments while you look for a new job. Here you pay the total amount you owe, in one lump sum payment, by a specific date. This may follow a forbearance plan (see the last option). You may be eligible for reinstatement if your account is in default. In California, you must cure a default at least FIVE (5) business days before a scheduled public sale / auction.